The purpose of these events is to raise awareness about mental illness, reduce stigma, and to encourage Canadians to become involved with their mental well being. Funds raised through the activities support community mental health organizations that assist persons affected by mental illness and their families. Physical activity such as walking, running and social interactions have a positive effect on our mental health and helps tackle depression. These events across Canada are the perfect way for family, friends, co-workers and persons who are affected by mood disorders to all come out and support positive mental health. On May 26th at Victoria Park the week’s events kicked off with a flash mob as a few dozen people, dressed in light blue, performed a dance to an upbeat latino song. Physical activity and movement helps people who are living with depression,” organizer Erika Melnyk explained. Melnyk said the organizers thought a dance was a great way to do this, choosing an upbeat song with a peppy tempo. Five practices were held prior to Sunday, with Melnyk making copies of the song and dance steps for those who wanted additional practice at home. At noon, on the dot, the music started playing and the group swarmed the east side of the park’s monument and went through the paces of their choreography. 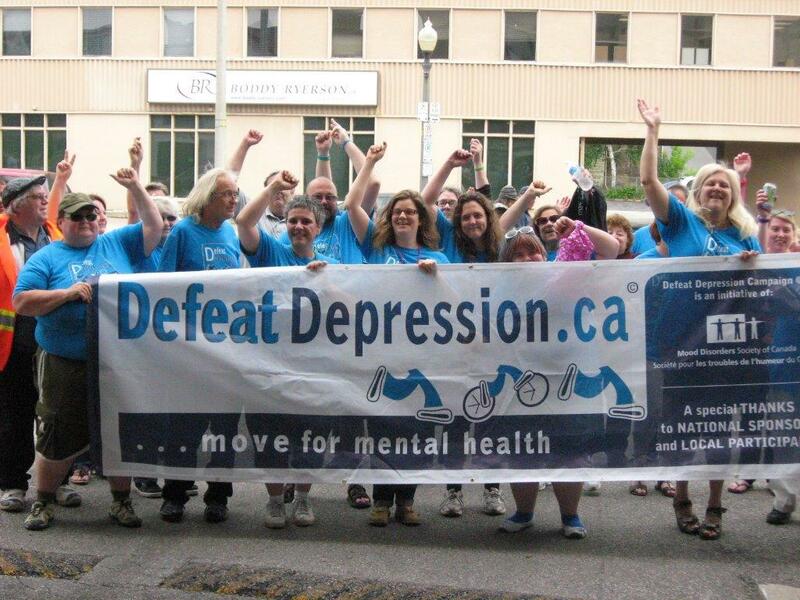 The DefeatDepression.ca / Move for Mental Health campaign is sponsored nationally by the Mood Disorders Society of Canada, with local support from Helping Ourselves through Peer support and Employment and the Canadian Mental Health Association. Melnyk said that it’s the second year nationally for the campaign, whose goals are to raise awareness about the toll and presence of mental illness in the community and help breakdown the stigma attached to depression. 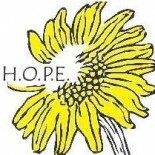 At HOPE, people can speak with peer support workers such as Melnyk, who have lived experience with depression and other mental health illnesses and can offer a non-judgmental environment that helps those living with depression. The dance was the first of two events this week under the campaign banner. Click on image below for video of the event. 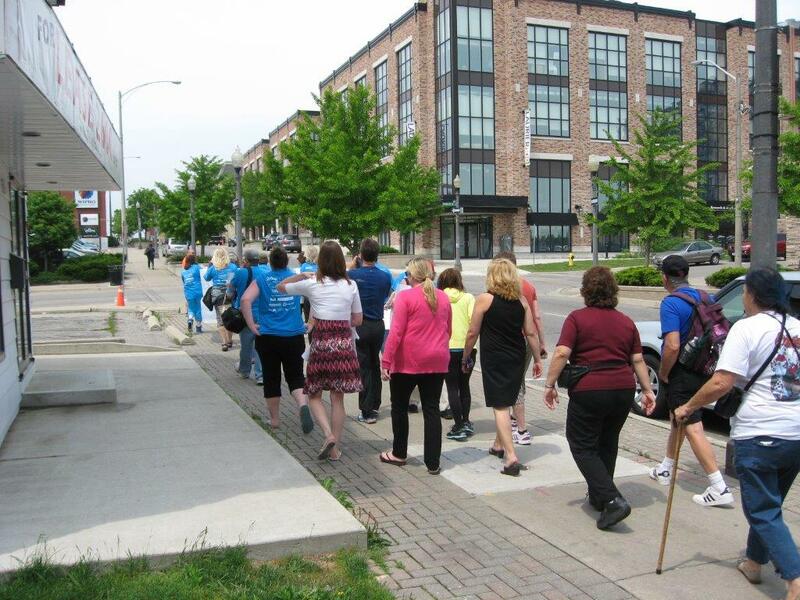 The second event was a one-kilometre walk through the Brantford downtown core at noon on Wednesday, May 29th. The walk started at Phoenix Place, 175 Dalhousie Street, and ended in Victoria Park.